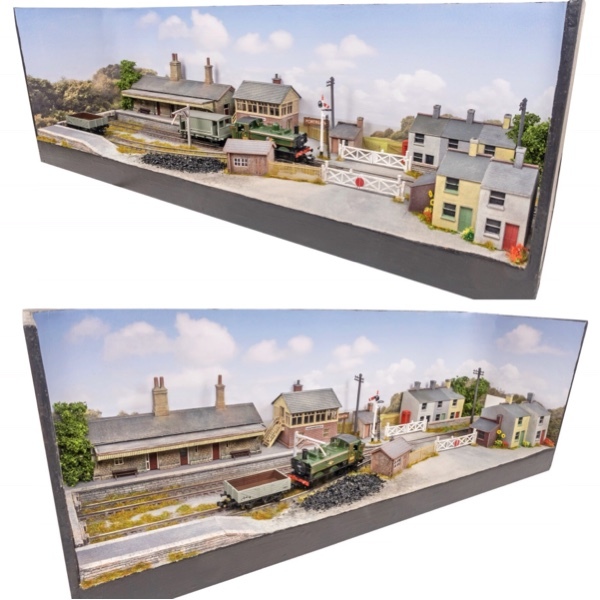 Chris Nevard Model Railways Blog: Nano Layout? Multiply the dimensions by 3.5 and it becomes a feasible O-gauge layout of 49 x 14 inches. Take a commercially produced laser created base board of 1220 x 450 and an amount of Peco O-gauge set track and mix gently. Very definitely has possibilities for the senior scale muddler.